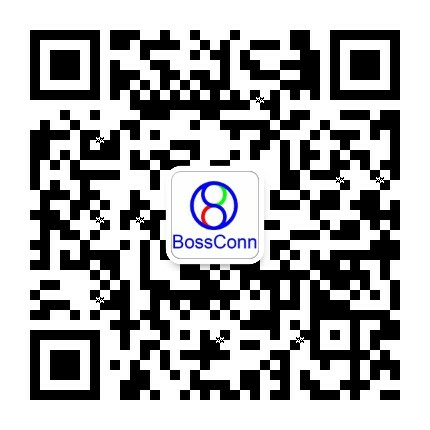 BossConn (HK) Co., Limited, BossConn Electronics (Shenzhen) Co. LTD was founded in 2009. It is a professional cable assembly, connector and tooling manufacturing enterprise including design, development and sales. BossConn is leading a high definition times, leading manufacturer for various markets such as computer, notebook, netbook, automotive, medical equipment, data communications, home appliance, consumer and industrial electronics. Our company has passed the standard attestation of ISO9001:2008 International Quality Systerm, ISO 14001:2000 certified. All our products are RoHS compliant, meet the REACH regulations to ensure our products are green and safety.